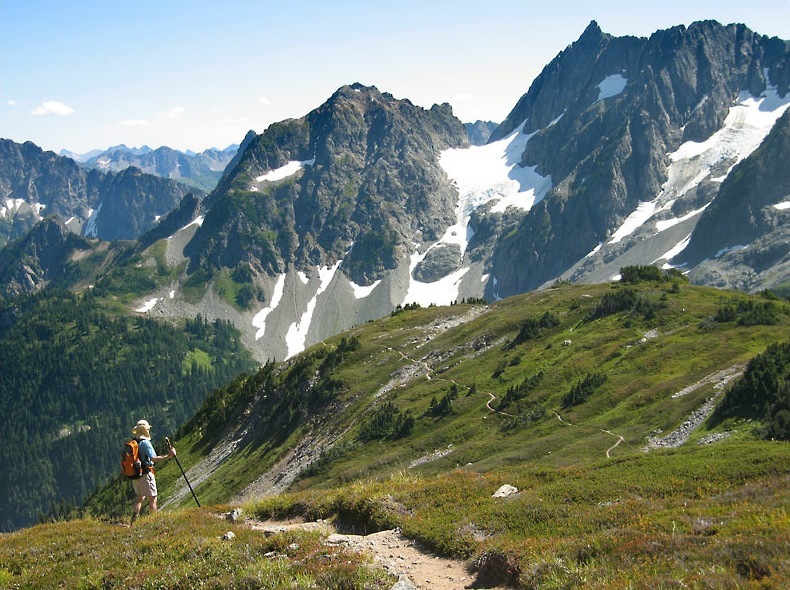 My name is Helen and I will be hiking the Pacific Crest Trail in 2019 starting around 20th April along with a team mate. This trek will involve carrying everything you need in a backpack, walking around 15 - 20 miles a day and wild camping throughout. There will be resupply stops every week or so in small towns just off the trail. The trail runs for 2,650 miles from the Mexican border to the Canadian border and will take around 5 months to complete. If you have a burning desire to get away from it all and backpack through the beautiful wilderness of California, Oregon and Washington then this may be for you. No experience necessary although you should make sure you are able to use crampons, can self arrest with an ice axe and are relatively fit enough to undertake this amount of walking. You will also need all the necessary lightweight backpacking equipment. The Only Ten Adventure Websites you will NEED. Ever.